Capital Match is a vibrant and professional company and was founded in 2014. 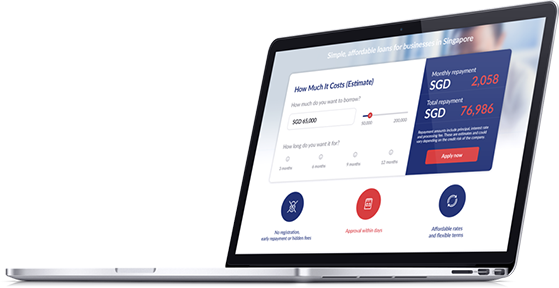 Capital Match makes it possible for private investors to invest directly through an online platform in the credit needs of businesses in Singapore. SMEs can borrow through this innovative platform (also called peer-to-peer lending) and investors can achieve attractive returns. 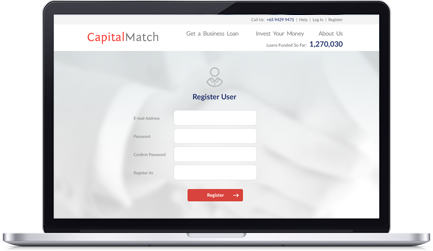 Capital Match facilitates the lending and investment process and ensures that it is secure. In just a few minutes, you can start building your own investment portfolio. 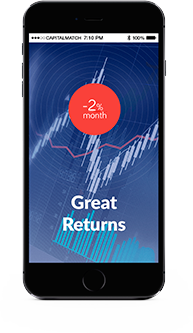 Opening an account on the Capital Match platform is free, and the minimum investment in each loan is $1,000. Each investor decides for himself which loan or invoice financing facility to invest their money in. You will receive in your account the monthly interest and principal repayments from the loans and invoice financing that you have invested in. Despite our careful assessment of the borrowers, investing in P2P loans is not without risk. To minimise the risk of loss, investors should invest their money in many different loans and invoice financing facilities, which is known as diversification.